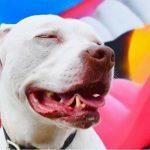 A blog about deaf dogs and beyond. 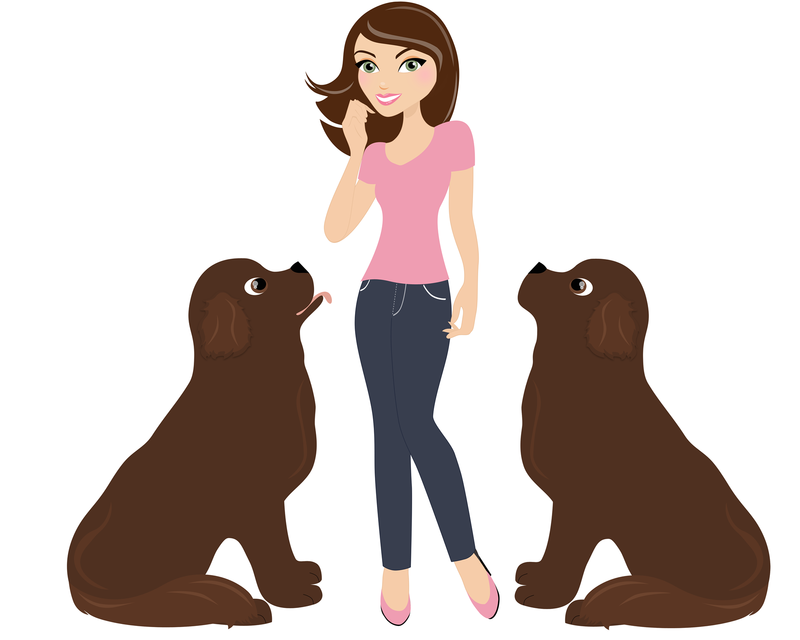 Dogs Got Sensitive Skin? Get Dr. Harvey’s Paradigm! 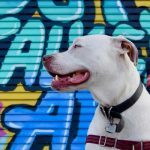 Though my deaf dogs, Edison and Foster, have an entire blog inspired by them and are obsessively featured in tons of social media shares, they’re just like any other deaf dog. Okay, maybe their egos ARE bigger, but still... Egos . 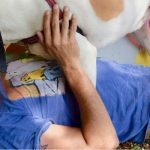 . .
My Deaf Dogs Have Superpowers! 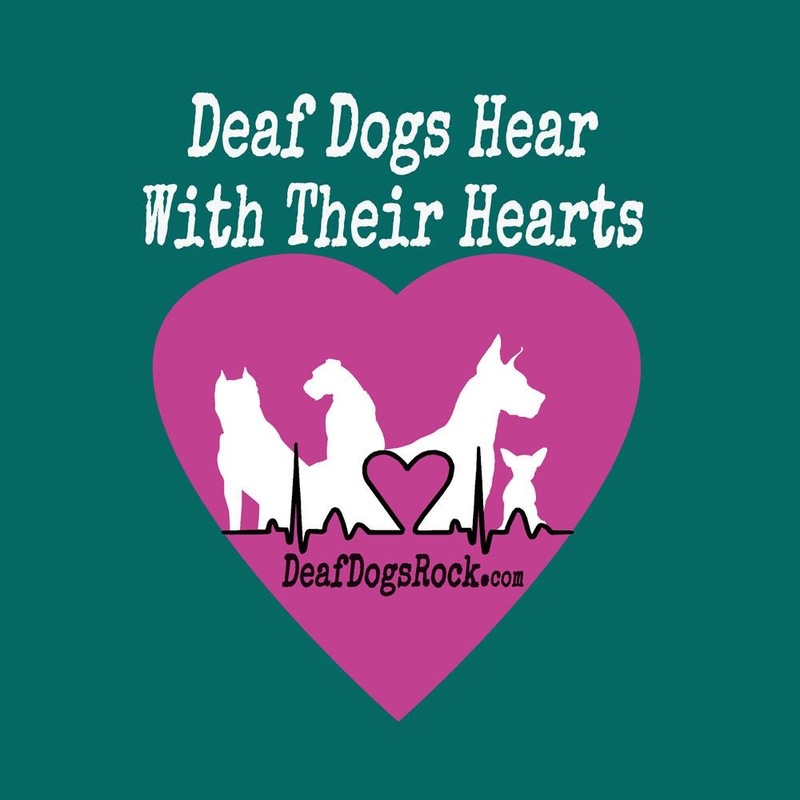 Celebrating National Specially-Abled Pets Day My deaf dogs aren't disabled; my deaf dogs have superpowers! 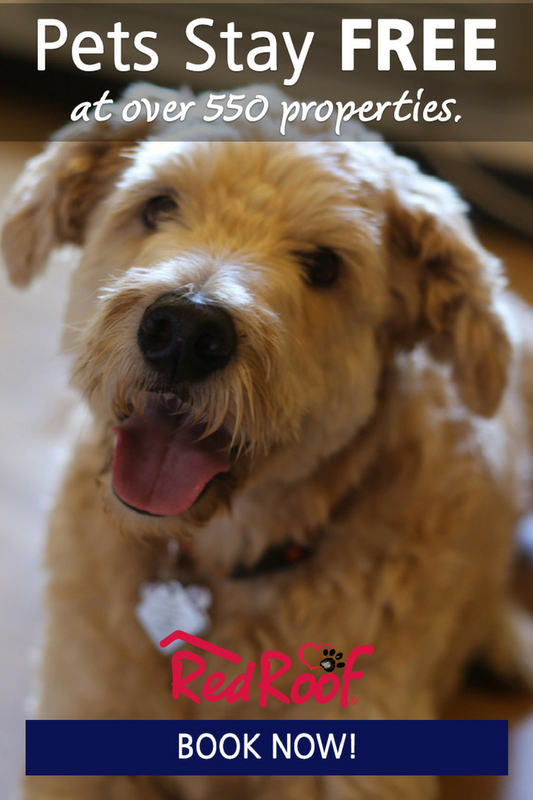 They may not be able to leap tall buildings in a single bound (okay, maybe Foster could do that!) or kick patriarchy in the jittles like Wonder Woman, but they . . . 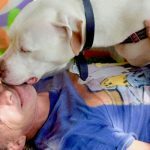 Helping Deaf Dogs and Children Meet Safely With Geralynn Cada, CPDT, AKC CGC Evaluator In celebration of National Dog Bite Prevention Week, I’m sharing some ways we can help deaf dogs and children meet each other safely. 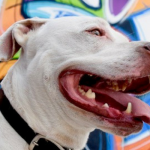 Keeping children safe around dogs, and deaf dogs safe around children, is a . . . 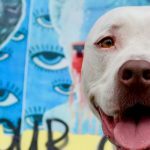 Adopting A Deaf Dog When You Have No Idea What You're Doing Adopting a deaf dog when you have no idea what you're doing is something crazy people do, right? Logical or nor, adopting a deaf dog was the best decision we ever made. 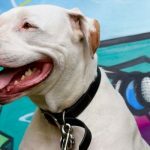 If you're thinking about adopting a deaf dog but are hesitating . 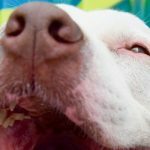 . .
What You Need to Know About Deaf Dogs: Safety, Training and More This collection of posts on what you need to know about deaf dogs has been a long time coming. 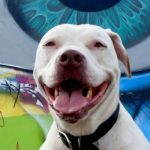 Ever since we adopted our first deaf dog, Edison, 5 years ago, I have become obsessed with deaf dogs. Edison inspired me to start blogging . . .
Just Because They Can’t See It, Doesn’t Mean It's Not There From a Sexual Abuse Survivor's Journal This is an entry from my sexual abuse survivor’s journal. 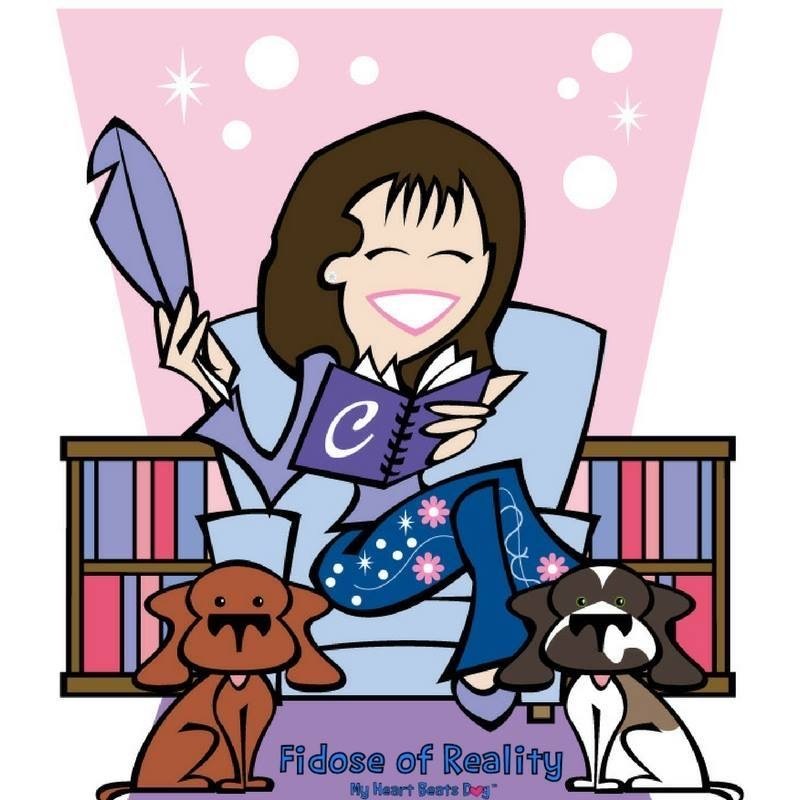 My most personal and revealing writing- some of which I share and some of which I don’t- is a cathartic retelling and reframing of my . 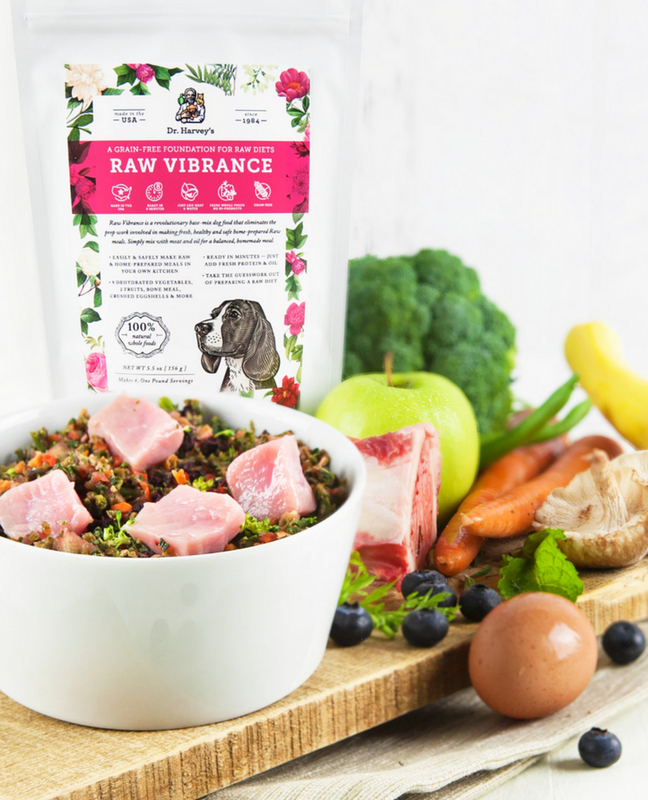 . .
How I Was Dragged to My First BlogPaws Conference (and Fell in Love) I can’t believe it’s just 40 more sleeps until the BlogPaws 2018 Conference! 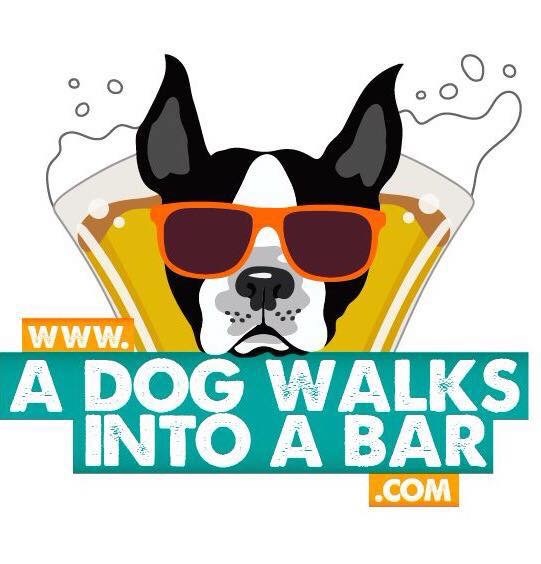 This will be my fourth conference in four years, and the BlogPaws Conference has become the highlight of my year. I generally don't feel comfortable . 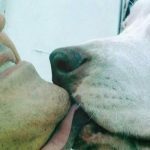 . .
My Husband Has Problems & Other Fun Things I’ve Learned from My Deaf Dogs Deaf dogs, just like any dog, are eager to learn from us. They are sponges, yearning to soak up whatever knowledge we’re willing to teach them- whether it’s a new hand sign, a new trick, good manners or exactly why . . .
Why I Call My Husband Ricky Ricardo Have you ever wondered why I call my husband Ricky Ricardo? There is a very good reason for that and today I’m doing some splainin’. For me, when I call my husband Ricky Ricardo, it’s a term of endearment and an expression of complete and utter love- with a . . .